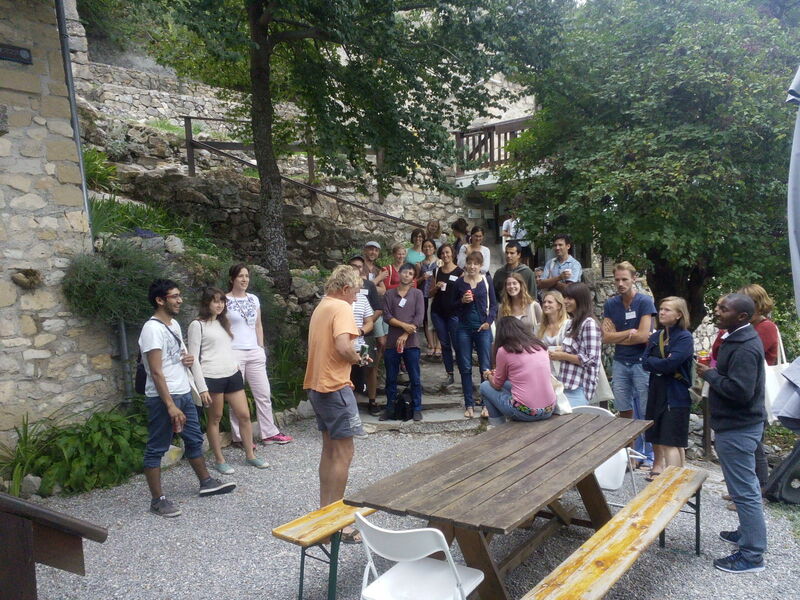 ALTER-Net brings together leading institutes from 18 European countries. 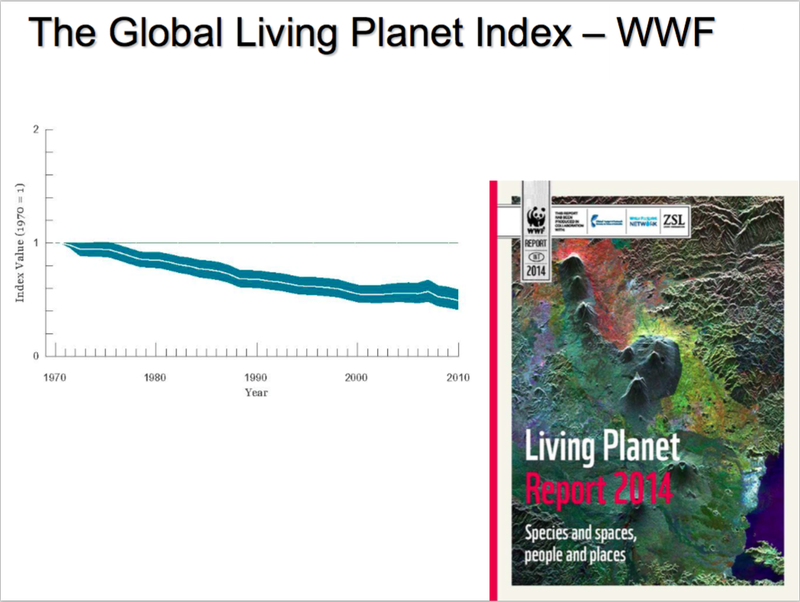 They share the goal of integrating their biodiversity, ecosystem and ecosystem services research capability and to inform the public and policy makers about this at a European scale. 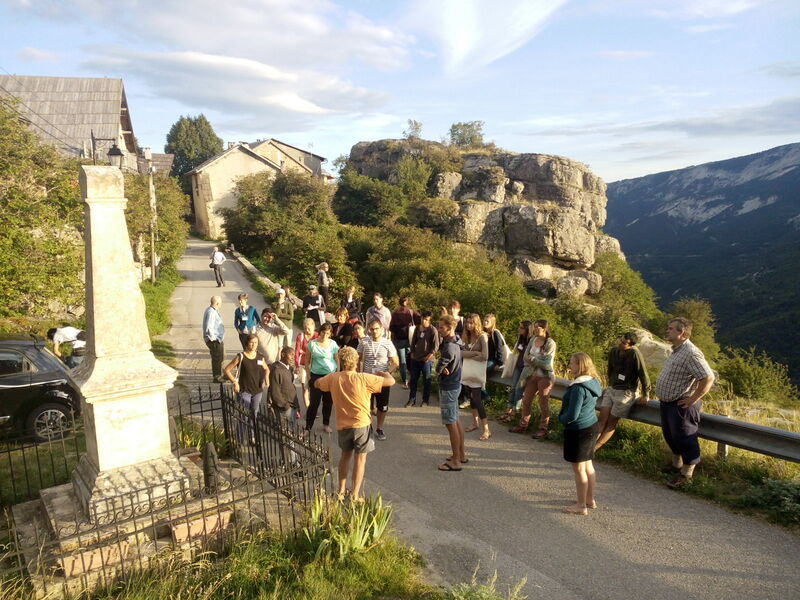 Through our Photoblog, we aim to share photos and short stories to help explain our activities, from our Summer School and conferences, to field research and outreach. 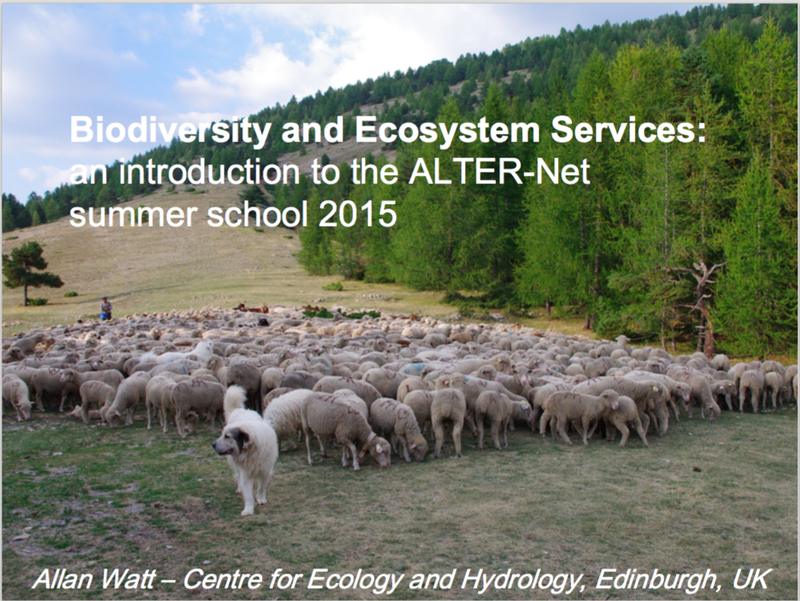 The first “official” talk of, and introduction to, the Summer School is by Allan Watt, one of the conveners. And it’s important to keep in mind why is this community doing the research it does (at least one of the reasons). This entry was posted in Summer School, Summer School 2015 and tagged Summer School, Summer School 2015 on 09/06/2015 by andremascarenhas. This entry was posted in Summer School, Summer School 2015 and tagged Summer School, Summer School 2015 on 09/03/2015 by andremascarenhas.